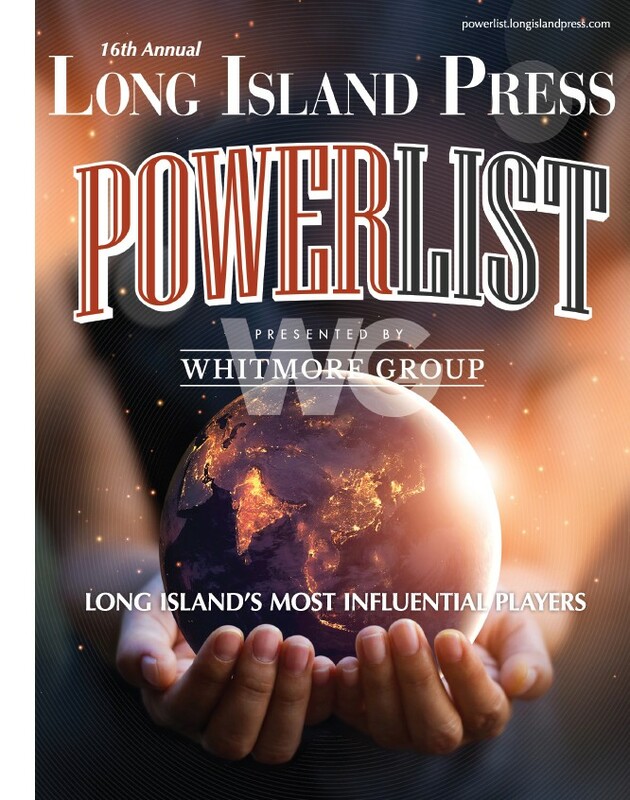 Advocates and citizens frustrated with the avalanche of corruption scandals on Long Island and statewide are rallying and organizing other grassroots efforts aimed at pressuring lawmakers into being more ethical and transparent. Local good government groups picketed this week outside the Long Island office of New York State Senate Majority Leader John Flanagan (R-Smithtown), urging him to allow passage of ethics reforms for Albany lawmakers before the legislative session ends June 16. 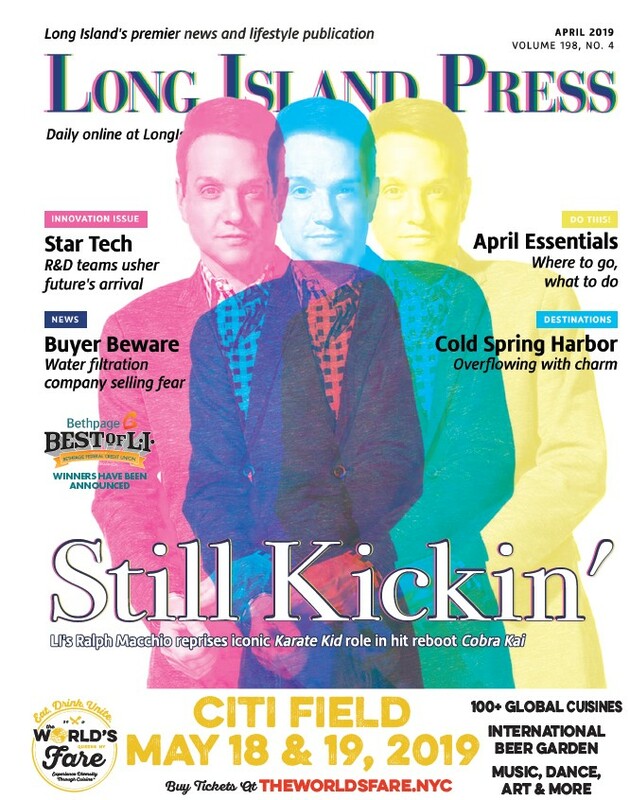 And a New York City-based nonprofit this week announced that it’s suing LI municipalities that fail to turn over financial documents in a statewide citizen-led transparency initiative recently started in Nassau and Suffolk counties. The Bronx Democrat is the first African American to hold the chamber's top post.